Chili Piper answers the need for a modern calendar sharing application for sales teams. 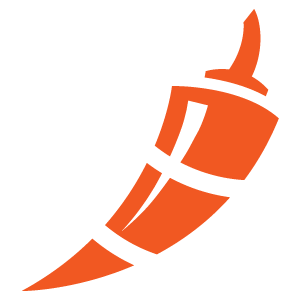 The Chili Pepper application streamlines and automates booking meetings, scheduling demonstrations and much more. Calendar Round Robin is shared calendar and booking tool for sales teams. The first application developed by New York-based Chili Piper, Calendar Round Robin makes it easy to book and assign customer engagements.